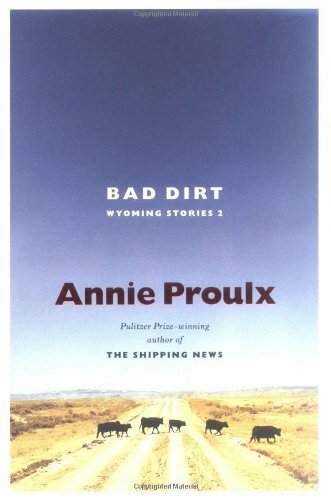 by E. Annie Proulx | Literature & Fiction | This book has not been rated. Look, a new Annie Proulx! I simply want to have them all. They will be PC's. when Hollywood aims to film a love story with two guys. This second bundle of Wyoming stories did not touch me the way the first one did. Nevertheless, I love Proulx's prose, her gut-wrenching plots, her characters however alien to me they seem. This one is for keeps.